The Commercial and Business Division was created by Elite International with the intention of specializing in the sales of income generating commercial and business properties. Elite has a team of dedicated commercial Realtors whose only task is to research, study and introduce to our clients these unique opportunities. 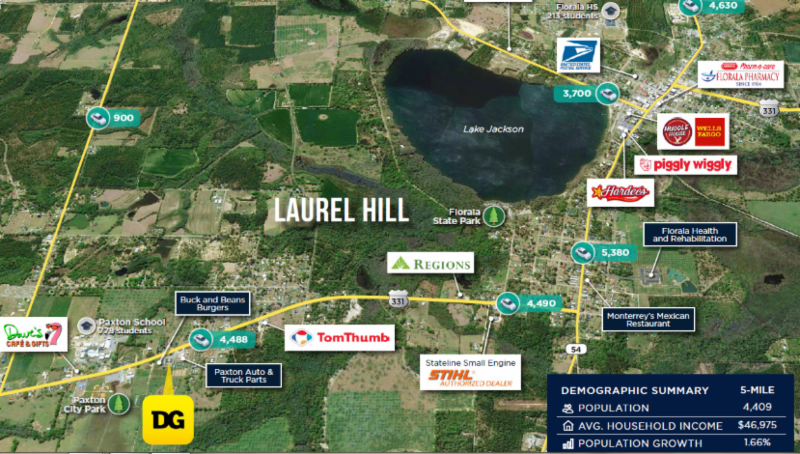 There are properties in every price range and various categories, including Triple-Net, Multifamily buildings, warehouses, vacant land as well as hotels and a variety of businesses for sale. and is BBB investment grade rate. 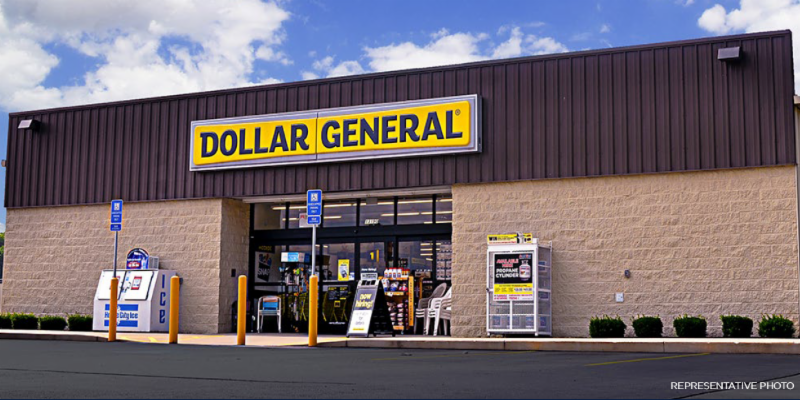 Dollar General has been in business for 79 years and has a current net worth of over $6B. Location: Between Pensacola and Panama City. "South Florida's Most Exclusive Properties"